Angel Cards are copyrighted to their respective designers, artists, and publishers, and are only used for example purposes. Only a few cards from the deck are shown. Please find your angel card displayed above. 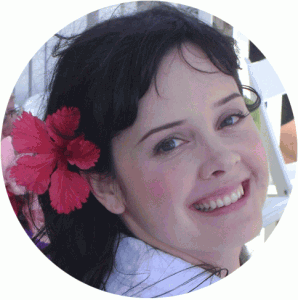 To draw a new angel card, simply reload the page. Please note: this free angel card reading displays only a few of the 72 Original Angel cards. To buy the entire deck of classic cards, please visit the link below. 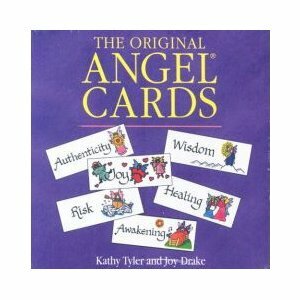 The Original Angel Cards are an international best-seller, with over 1 million sets sold in 6 languages. Angels are our inner companions. They help us look at the world in ways that infuse our lives with vitality and assist us to experience the deepest levels of understanding, creativity and caring. Each Angel Card quality evokes your intuitive abilities and renews your spiritual connection. Buy a set of the Original Angel Cards today and offer free angel card readings to your loved ones!